This adorable sequencing activity for kids is a great way to introduce young children to kindergarten math skills. It also helps teach the numbers 1 through 10! 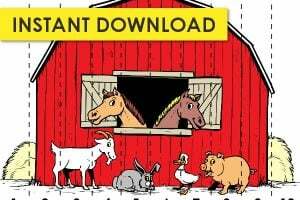 Get the download at the end of this post! 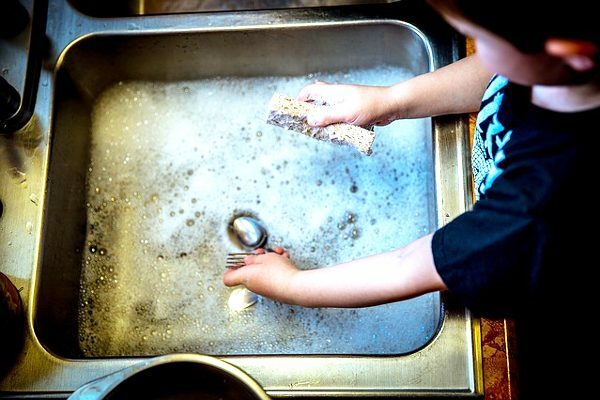 As a former pre-k and kindergarten teacher, I am very aware of the skills that are taught in those early grades. I knew I wanted to give my son a jump-start, so I started making my own early math skills games for him like the Color Charting and Sorting Game. He loves them and doesn’t even realize he’s learning math skills! Now that he’s almost 4 he can sequence, count to 110 with no prompting, and even do verbal math problems with numbers 1 through 10 (subtraction and addition). 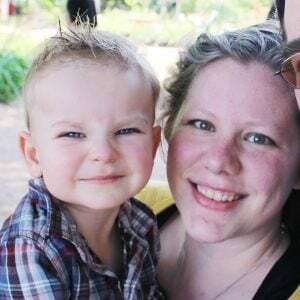 Whether you plan on homeschooling or putting your child in public or private school, teaching them early math skills is a great way to help them prepare for kindergarten! This activity only take about 2 minutes to set up! 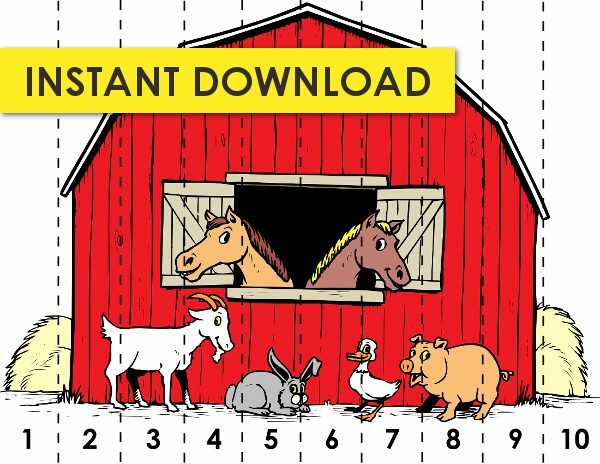 Just print out the puzzle page and cut it into strips. If you’re child is old enough, you can let them work on their scissor skills by having them cut it themselves. 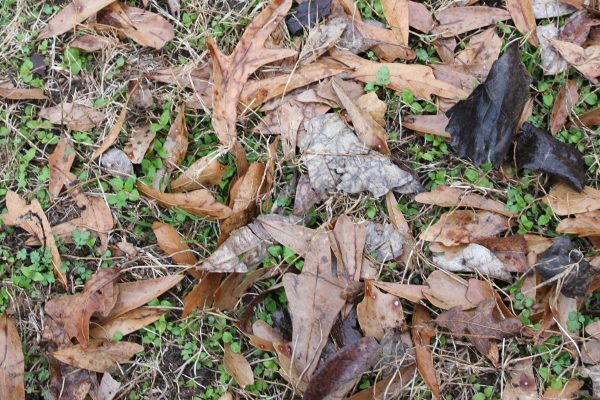 The puzzle does have dotted lines to follow alone, so it’s likely that a child that has used scissor even once or twice before could cut this puzzle apart. If not, just download another one and cut it yourself. Easy! 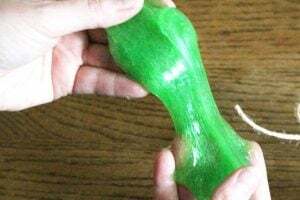 Want a few more easy learning activities for your 2 to 5 year old? Most of these activities can be downloaded and used right away! 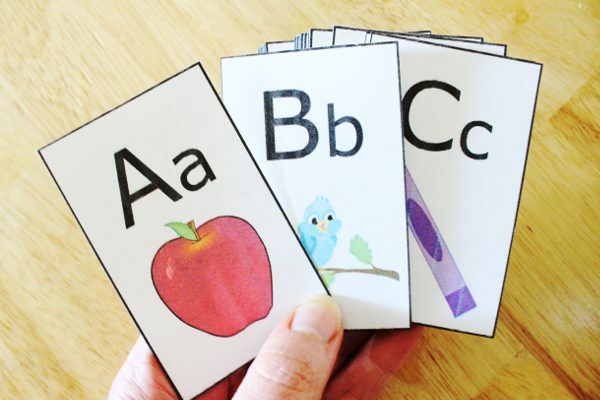 Alphabet Card Set: Teaches letter recognition, letter sounds, upper and lower case, and is like a 5-in-1 game set. It can be used for Go Fish, Memory, Matching, Sorting, and more! 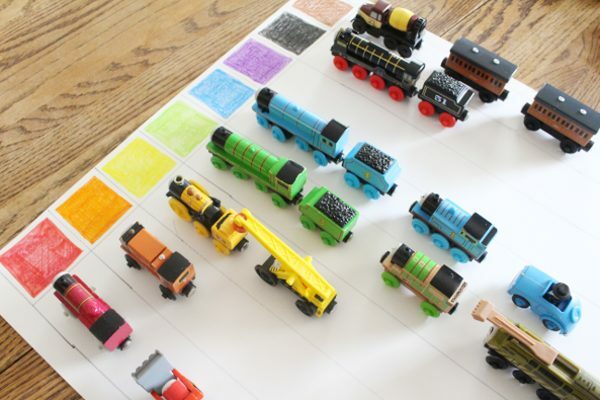 Coloring Charting Activity: Teaches color recognition and sorting skills. 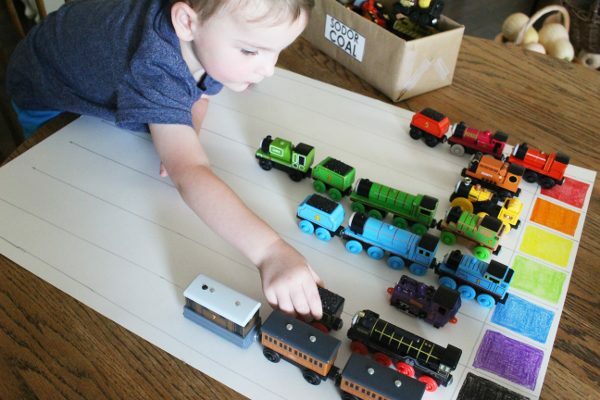 You can use Legos, trains, Matchbox Cars and more! All you need is a piece of poster board and some markers or crayons! 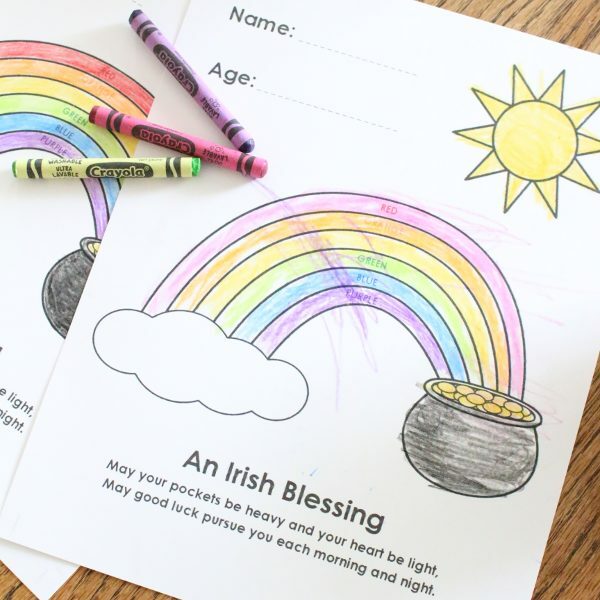 Irish Blessing Rainbow Coloring Page: Teaches colors and color sequencing. A great activity for a rainy day, just print and color! Grab the download on our members only page by subscribing to our newsletter below! If you are already a member, click here and enter the password from the welcome email!